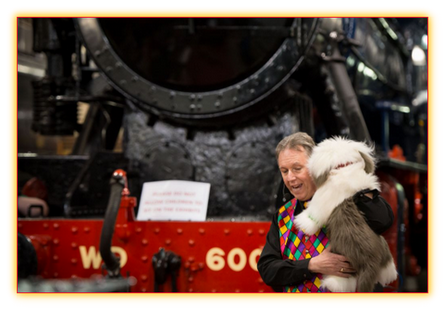 David Oakley has been entertaining at the Severn Valley Railway, for many years. 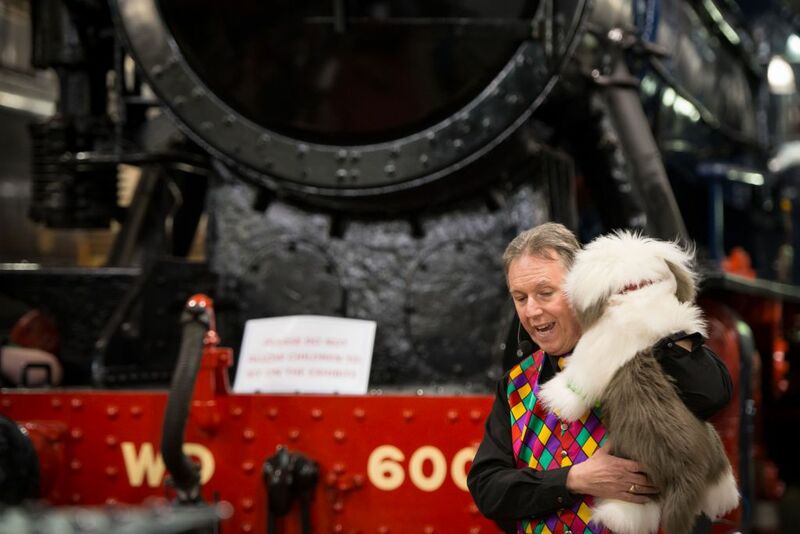 He was the balloon modeller at Bridgnorth Station, for the Thomas the Tank Engine weekends, he has also performed his magic show at their Halloween events at Kidderminster and Beach Parties at Arley. 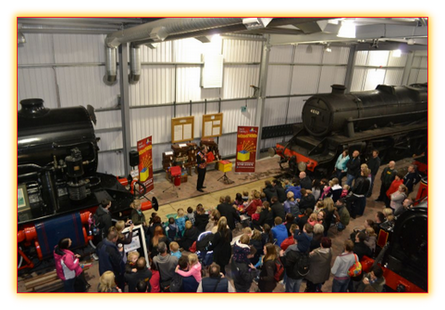 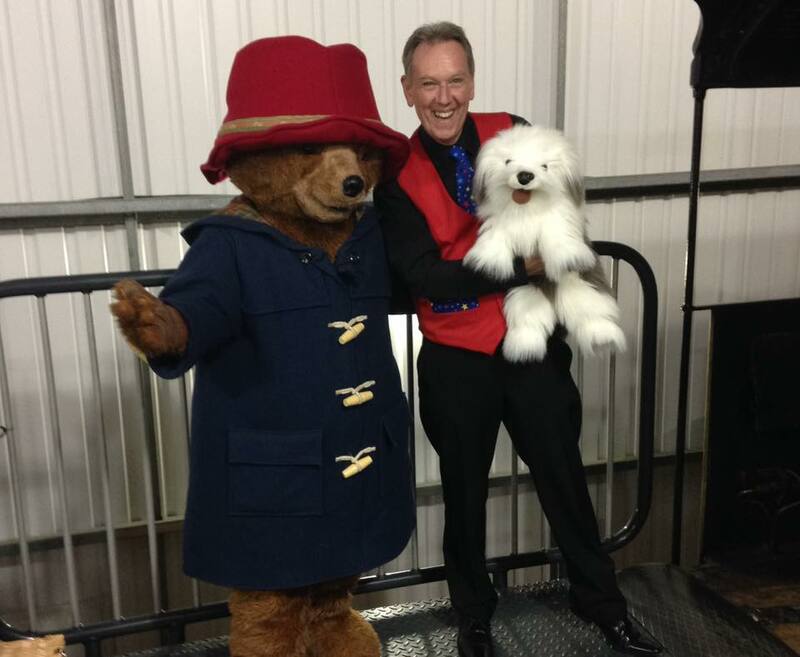 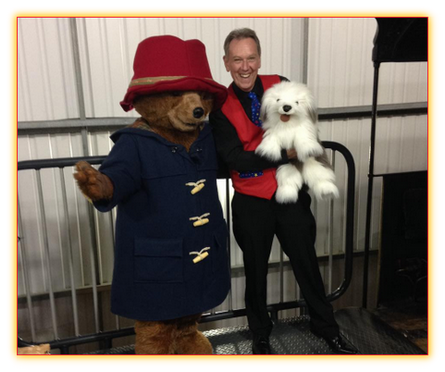 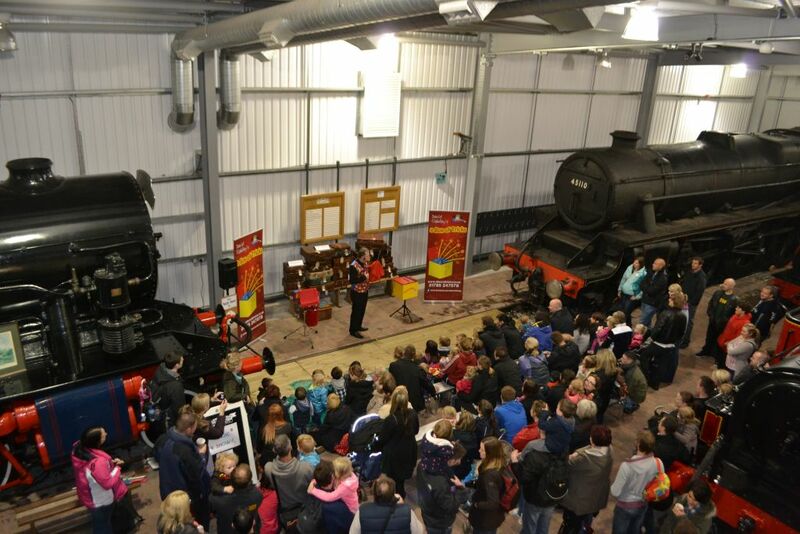 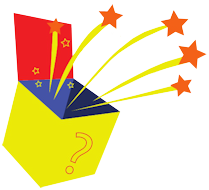 For several years, he's been performing 30 minute, fun packed magic shows, at the Engine House, at Highley Station, for the Peppa Pig, Paddington, Octonauts and more recently Paw Patrol events.